Sign up to receive exclusive Monterey hotel deals, offers, the latest news, instant alerts on hotel promotions, and interactive sweepstakes and giveaways. From email-only offers to mobile SMS text deals and updates, staying connected with Portola Hotel & Spa means enjoying endless savings at our pristine Monterey, California hotel. Your privacy is important to us and we will not sell, rent, or give your personal information to any third party. Become a fan on Facebook and a follower on Twitter and get social with us! 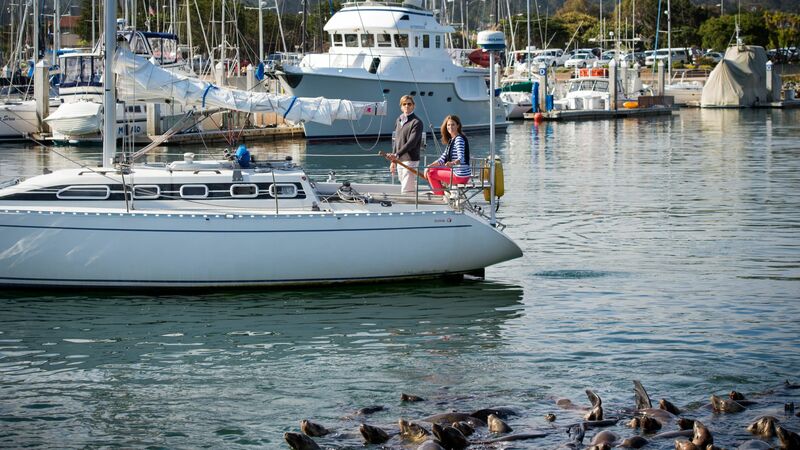 Be the first to receive social media-only offers and latest hotel deals in Monterey. Enjoy fun interactive contests and win great prizes. Share your thoughts and photos with us. Portola Hotel & Spa would love to get social with you!